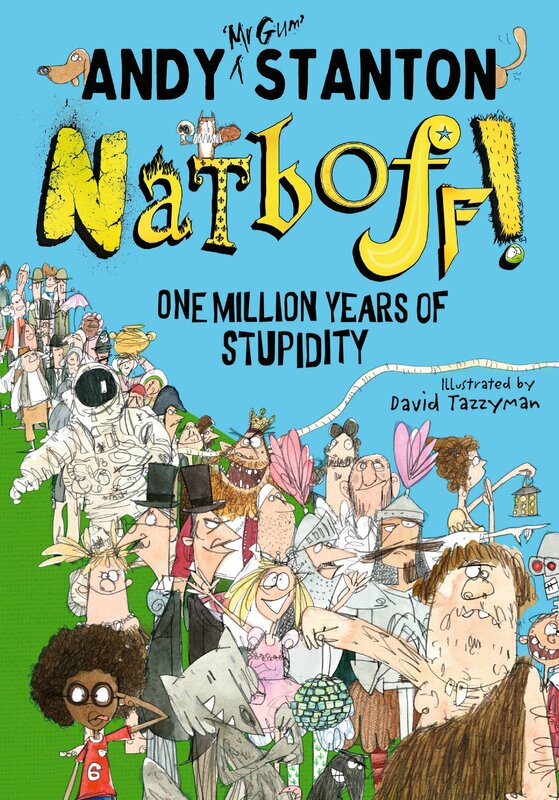 Listen to Andy Stanton talking about Natboff! One Million Years of Stupidity, Prince, and Mr Gum with TalkRadio’s Jamie East and Julia Raeside here. Andy’s interview starts around the 15:15 mark. Congratulations to Andy. Buy a copy of Natboff! One Million Years of Stupidity here, or at your local bookshop by clicking the link on the right. Find all of Andy’s books here.